We work in collaboration with a wide range of organisations with which we share common values and goals in equality, diversity and inclusivity. Entry points may be at the start of any of the 6 school terms with each programme. 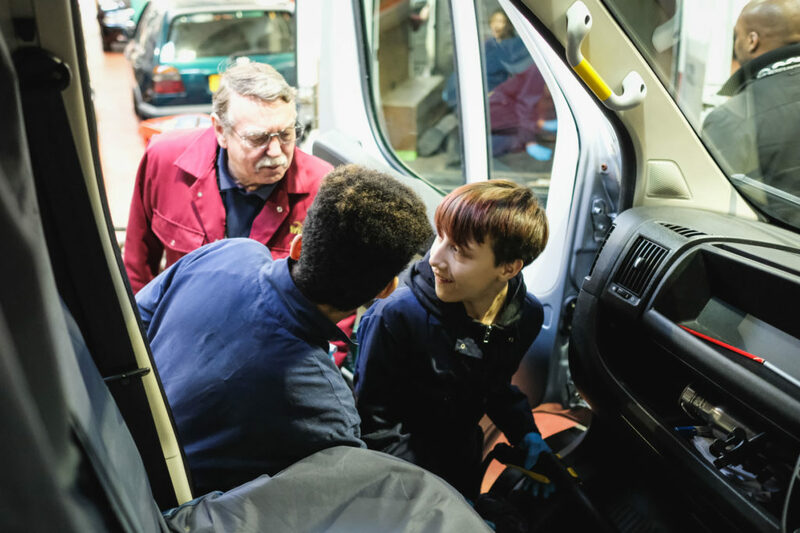 The Wheels Project is Registered Charity (1081236) established since 1979 as an Alternative Education Provision for 15-24 year olds who need support in developing vocational and social skills to enable them to re engage with education, employment and their communities. The young people with whom we work live mostly in the socially deprived areas of Bristol but we also accept referrals from groups based in surrounding areas such as the Unitary Authorities in BANES, South Gloucestershire and North Somerset.